There are lingering myths about whether exercise is good or bad for arthritis. So, what does science have to say about the link between the two? The fact that a question about the link between arthritis and exercise is the second-most popular search term hints at how prevalent the doubts may be about benefits of exercise for people with arthritis. And in fact, studies have shown that people with osteoarthritis and rheumatoid arthritis, exercise less than people without either condition, which is understandable since the condition can be painful and dramatically affect mobility. But what does science say about exercising and arthritis? A 2013 analysis of 60 studies looked at the effects of different types of exercise (aerobic, aquatic, strengthening, flexibility, and combinations) on outcomes related to osteoarthritis patients’ pain and physical function. The researchers found that patients with osteoarthritis who exercised benefited more in terms of both pain control and function than patients who didn’t. Those results were true for all types of exercise and combinations, but a combination of strengthening exercises with aerobic and/or flexibility were most effective. And exercise may benefit patients with rheumatoid arthritis and other inflammatory autoimmune disorders, such as lupus or ankylosing spondylitis, in a few ways. First, exercise could have potential long-term anti-inflammatory benefits related to effects on the signaling proteins that control inflammation. Second, physical activity prevents other chronic symptoms from popping up, thus preventing a “vicious cycle” of inflammation. 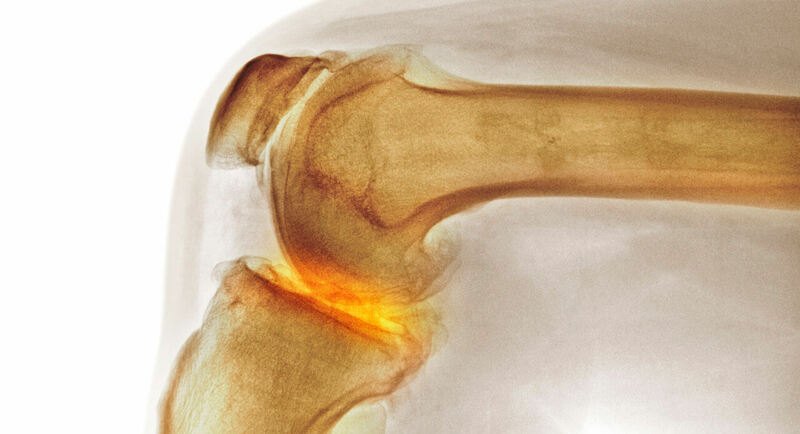 “The fitness of the individual and all the structures around the joint including muscles, tendons and ligaments are critical to protect and support the joint itself, minimizing the risk of inflammation,” says Mike Vincent, Chief Scientific Officer of the Inflammation and Immunology Research Unit at Pfizer’s Kendall Square, Cambridge, site. So, when it comes to the link between exercise and arthritis, the evidence from a wide range of studies strongly suggests that exercise not only improves function among people with arthritis but also helps them control pain better. “On balance, the benefits of exercise far outweigh the risks for patients with osteoarthritis or rheumatoid arthritis,” says Vincent.